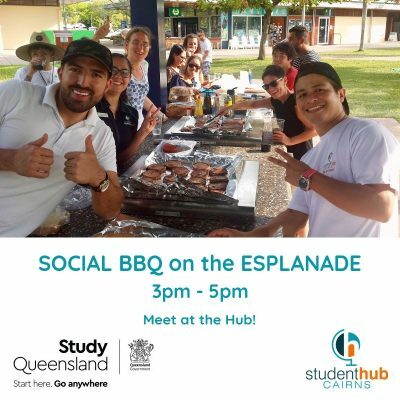 Inviting all International Students to join us for a social BBQ on the Cairns Esplanade to have fun and meet new student friends. 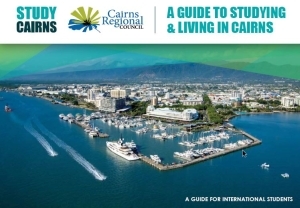 We will meet at the Student Hub between 3.00 & at 3.30 pm and will walk over to the Esplanade. Please bring $3 for BBQ food and we’ll go and buy food together and then head on over to the Esplanade for a cook-up. Please let us know in advance any special dietary requirements. PLEASE ensure to arrive at The Hub at least 5 mins prior to scheduled start time!